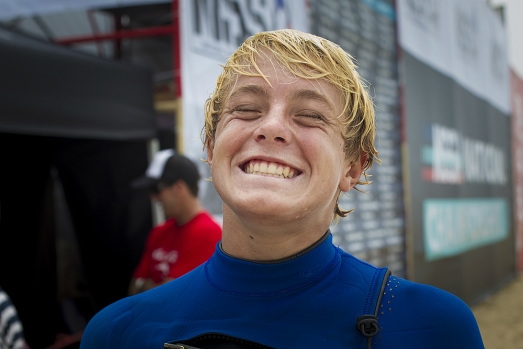 Cody Young is one of the most talented young surfers to ever come out of Maui. At 15 years old, Cody had already made a name for himself as one of the top talents from Hawaii. Matt Kinoshita believes that Cody will be the next “Dusty Payne” and is tailoring his training program to duplicate the success that he had with Dusty. Cody rides Kazuma surfboards shaped by Chaz Kinoshita. Surf trip: Mentawais boat trip with a bunch of friends.